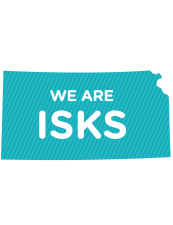 ISKS is no longer accepting applications for grades 7–12 but adult learner applications are still being accepted. Adults - there's still time to enroll - Apply today! If you are interested in receiving information about our upcoming events or important enrollment dates, please provide us your contact information by clicking Receive Free Information on the right margin. Enrollment is still open for adult learners for the 2018–2019 school year! Follow the steps below to apply today. 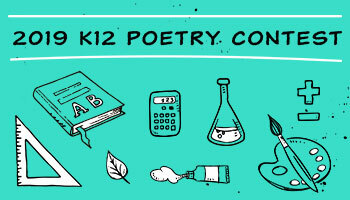 Students who reside in Kansas and are entering their 7th through 12th grades, and are not past their 4th year of high school are eligible to apply. Students entering 10th grade must have earned at least 2 credits toward graduation to be enrolled. Students entering 11th grade must have earned at least 6 credits toward graduation, 3 of which must be core credits to be enrolled. Students entering 12th grade must have earned at least 13 credits toward graduation, 6 of which must be core credits to be enrolled. Administration or designee will complete a transcript analysis for Insight applicants. Special Services Enrollment Team will review and re-evaluate any IEP student to determine best placement for that student. Administration or designee will evaluate homeschool portfolios and transcripts to determine credit eligibility. Administration or designee will see information on current expulsions from former districts if necessary. 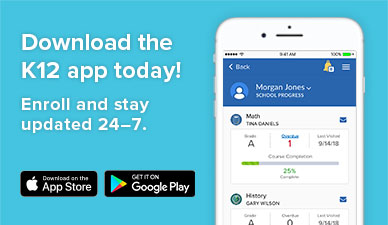 Students who reside in Kansas and have attended high school for 4 years without meeting graduation requirements may enroll in the Adult High School at Insight School of Kansas by completing the enrollment steps for Adult Students. Upon successful completion of the enrollment process, your student will be evaluated for approval. Please check your email for important information regarding your student's approval and how to access the Online School. Thanks for your interest in Insight School of Kansas! We look forward to you and your family joining our school community soon.